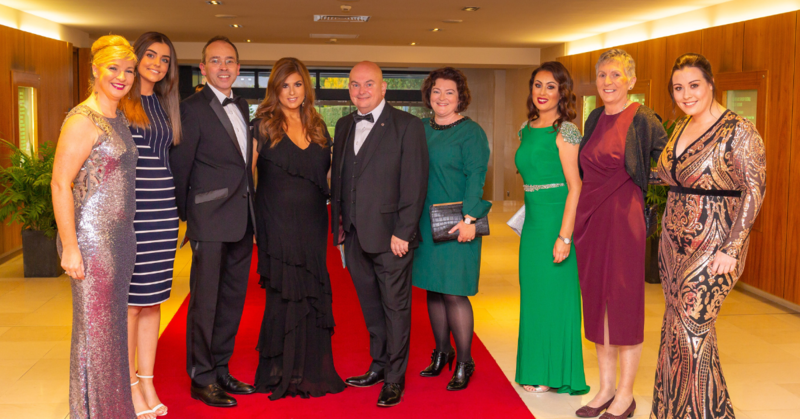 Supported by Enterprise Ireland, IDA Ireland and others, the Lean Business Ireland Awards recognise and celebrate enterprise excellence achievements nationally. The event took place on the 4th October in Croke Park with over 400 industry leaders in Operational Lean Excellence and Business Transformation in attendance. Lean & Green Skillnet and Virgin Media Ireland received a joint nomination, having been shortlisted for the ‘In the Beginning’ Award for their entry titled “Most Progress Made Towards Organisational Efficiency in a Large Organisation”. Although they didn’t scoop the top prize on the night, the nomination served to highlight the great work being done by Lean & Green Skillnet in this key area. Taking a collaborative approach, Virgin Media worked with the Lean & Green Skillnet to fund and develop a sustainable and scalable Lean Six Sigma programme that has delivered remarkable results for the business in a relatively short period of time. Commenting on the nomination at the time, Rachel Joyce, Network Manager of the Lean & Green Skillnet said, “The Lean & Green Skillnet is proud to be a part of Virgin Media’s success story and we are delighted to receive recognition for this innovative corporate programme”. In developing the programme, we reached out to the Lean & Green Skillnet for support and guidance…They provided us with access to pre-existing expertise and best practice tools and technologies…Our focus has always been about creating a culture where all staff are the champions of Lean, whether they were responsible for running a business unit or answering a call…The results that we have seen in such a short space of time have been remarkable. Watch the video below for detailed information on the Lean Corporate Programme. Lean & Green Skillnet is co-funded by Skillnet Ireland and member companies. Skillnet Ireland is funded from the National Training Fund through the Department of Education and Skills.